Katamari Damacy was a hit when it came out in 2004. It was developed by Namco and Now Products for the PlayStation 2 and Microsoft Windows. This puzzle-action game is so strange, explaining it won’t do it justice. The only way to really understand what Katamari Damacy is all about is to watch some actual gameplay. 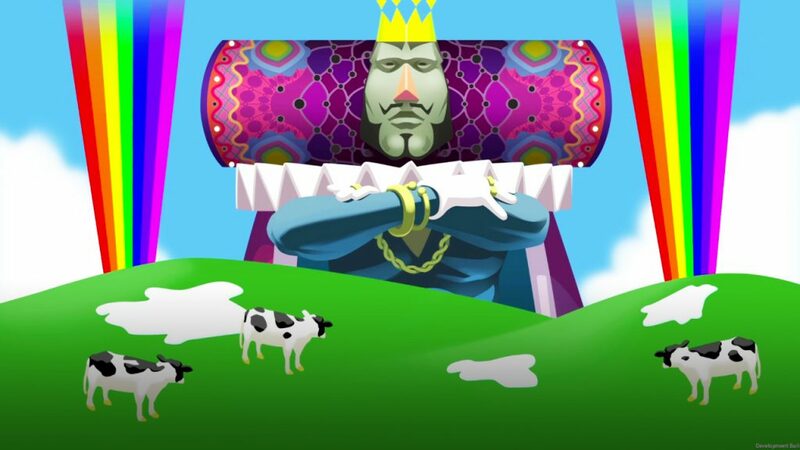 Now available for Nintendo Switch, Katamari Damacy is back with Katamari Damacy Reroll. Find the Katamari Damacy Reroll playlist, below! Rolling around a tiny world, collecting junk on the Katamari, slowly growing and engulfing larger and larger pieces of junk. That might sound like nonsense, but it’s the core concept behind Katamari Damacy. Players are tasked with rolling a ball around the world, collecting junk to expand its size. They need to make their ball a certain size to complete a level. With a strict time-limit, gamers need to act fast and navigate this clumsy ball around the map to get their Katamari to the right size. It might sound simple, it may be strange, but the release of Katamari Damacy Reroll has gamers excited for a reason. This game is a unique and fresh take on puzzle games even 14 years after its release. Long-time fans and those just discovering Katamari Damacy for the first time are in for a treat. The Nintendo Switch is the perfect console to enjoy this silly adventure. Do you want to see more Katamari Gameplay? Let the Gigamax Games crew know in the comments below! Please remember to Like, Comment, Share, and Subscribe! New videos, articles, and streams every week! Want to get involved? If you’re a content creator, stop by the Content Contributor page or contact the crew at GigamaxGames@gmail.com. Warframe in all of its glory is now available on Nintendo Switch. Digital Extremes is bringing five years worth of content, lore, and space ninjas to the hybrid console in one fell swoop. Warframe experienced massive growth over the past five years and yesterday, November 20th, marks another incredible step forward for fans, the developer, and the game itself. Those that have a Nintendo Switch will finally be able to join the 38 million other gamers that have experienced this fast-paced cooperative online action game. Digital Extremes is even offering Switch owners free additional in-game items when they pick up the free-to-play game. Players that download Warframe, install the Comms Segment in the Vor’s Prize tutorial quest, then open their inbox before December 4th will find five gifts waiting for them. 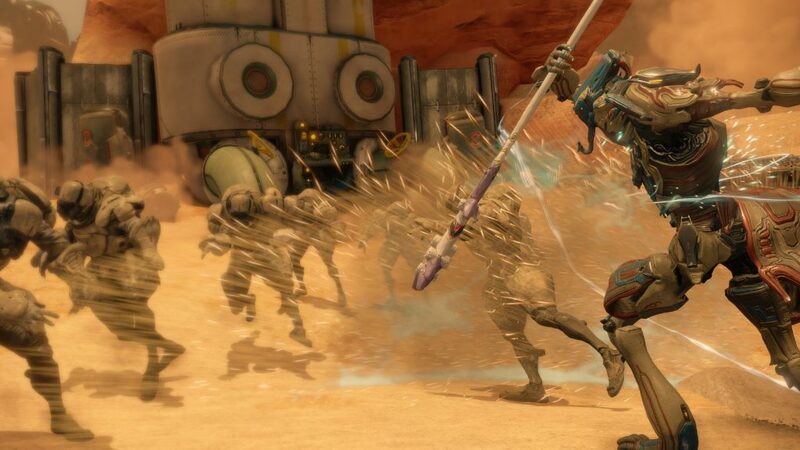 Though Warframe on Switch gives players the chance to experience all the content that took five years to develop, they won’t have immediate access to the most recent update, Fortuna. The developer expects Fortuna to come to Switch in January 2019. The same day Fortuna releases, gamers will also be able to experience Garuda, the 37th Warframe. All Warframe content that is available on PC, PlayStation 4 and Xbox One are expected to be available on Nintendo Switch in 2019 with no exact date set as of now. Warframe will support motion controls and Switch Pro Controllers at launch. Motion controls are optional so those that don’t enjoy mixing physical activity with their gaming experiences need not worry. One criticism of the Nintendo Switch is the convoluted in-game voice chat system. 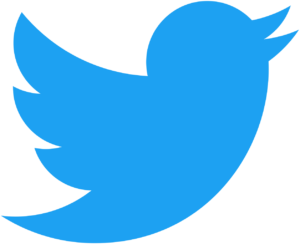 Players need to download a mobile app to speak with their friends online. However, Warframe on Switch offers gamers built-in voice chat. Gamers that want to migrate their PC account to the Nintendo Switch account will need to act fast. Digital Extremes will only be permitting players to migrate their data from day one to a future date that has yet to be determined. Digital Extremes faced a tremendous challenge bringing Warframe to the Switch. To accomplish this goal, the developer/publisher called on Panic Button Games. Panic Button Games is the studio that brought Doom (2016) and Wolfenstein 2: The New Colossus to Nintendo Switch, both proving to be a monumental challenge. Warframe has a massive audience and looks as though there is no end in sight. 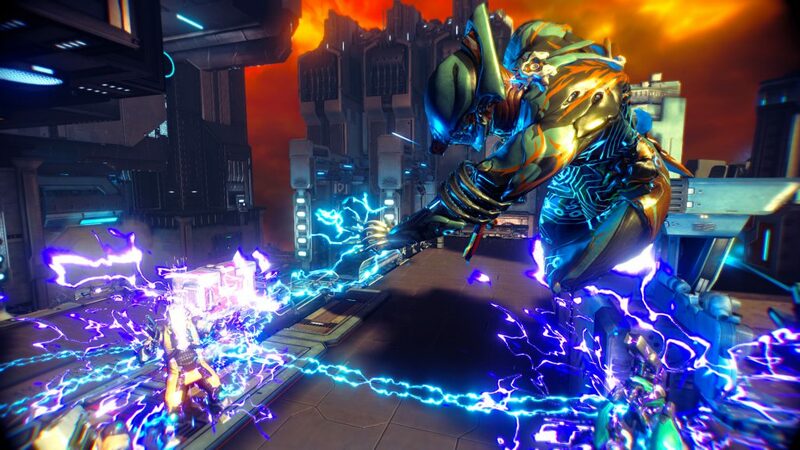 The game continues to expand and after five years of development, it seems like Digital Extremes created an environment that continues to bring people back time and time again. As Warframe evolves, be sure to check back on GigamaxGames.com for the latest news and updates. This free-to-play, games-as-a-service model is a perfect match for this kind of game and Warframe’s future looks bright. 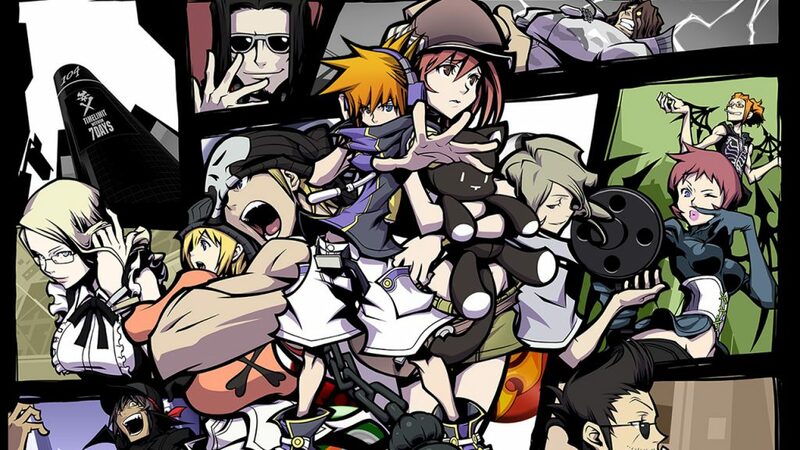 The World Ends with You is an imaginative world filled with questions and unique gameplay mechanics. Now available on the Nintendo Switch, this will be the place to find all The World Ends with You Switch gameplay. Come watch the crew work their way through this interesting game and find out why it deserved another release. This game works great both docked and undocked but it took a second to figure that out. With so many questions to answer, the World Ends with You keeps gamers guessing. Dialog heavy, the story is in-depth but when it’s time for combat, the action is intense. Its art style is incredibly unique and looks great for a game that came out so long ago. Do you want to see more? Let the Gigamax Games crew know! Thank you so much taking the time to watch. 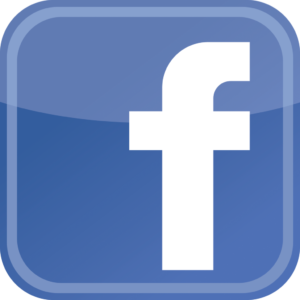 If you have any other requests, leave a comment on the bottom of this page or on any video. Don’t forget to Share, Like, Comment, and Subscribe for more! 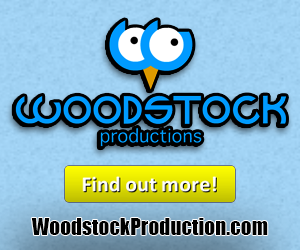 New videos release every Tuesday and Thursday at 10:00am EDT! 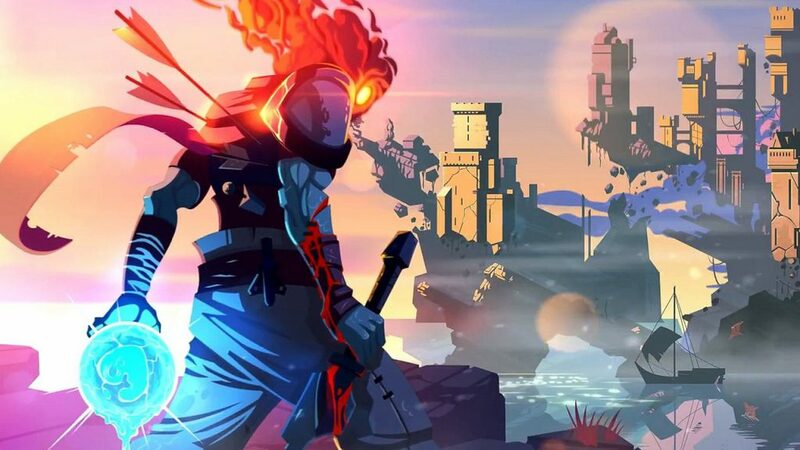 Dead Cells recently released on the Nintendo Switch and this indie game shines on the hybrid console. Gameplay, graphics, and playability all come together to elevate the entire experience. Dead Cells is both incredibly addicting and challenging, a perfect blend to keep any Roguelike fan entertained. Playthrough after playthrough, the game offers a sense of accomplishment that many Roguelikes simply can’t match. The Nintendo Switch is the ideal console for games like Dead Cells. Quick to pick up and get into the action, Dead Cells is always ready for “one more game”. This is not a game someone will want to play before going to bed. One game can turn into a dozen because of how easy it is to get lost in this side-scrolling adventure. 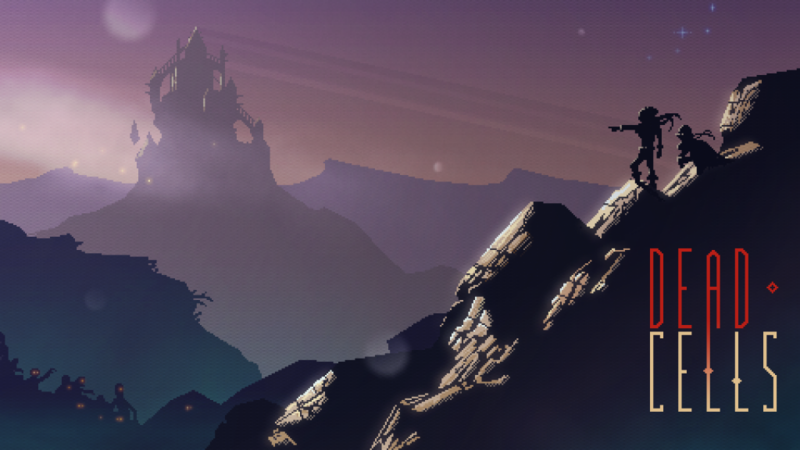 Endlessly pushing forward through the procedurally generated side-scrolling world is the goal. The game opens up with a headless adventurer searching for answers and a way off of the island they find themselves on. With no choice but to defeat the foes that stand before them, their escape is held up by danger and mystery. The standard Roguelike concept is elevated by a few stand-out mechanics that truly makes Dead Cells rise above other games like it. Dead Cells is able to give the player a truly satisfying feeling of progression. Many Roguelikes fall into the trap of offering gamers very little in the way of rewards after death. In this game, however, when a player progresses through the game, they are rewarded with permanent unlocks and modifiers. These mechanics truly create an addicting game filled with quality content. Everyone here at Gigamax Games wants to thank you for watching the playlist. This gorgeous indie game isn’t going away anytime soon. If you want to see more Dead Cells gameplay, be sure to leave a comment at the bottom of this page! Do you have a game request? 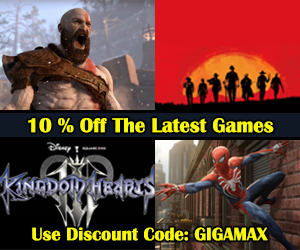 Let the Gigamax Games crew know by leaving a comment at the bottom of this page! Don’t forget to Like, Comment, and Subscribe to keep up with the latest videos by Gigamax Games!